First, the history. 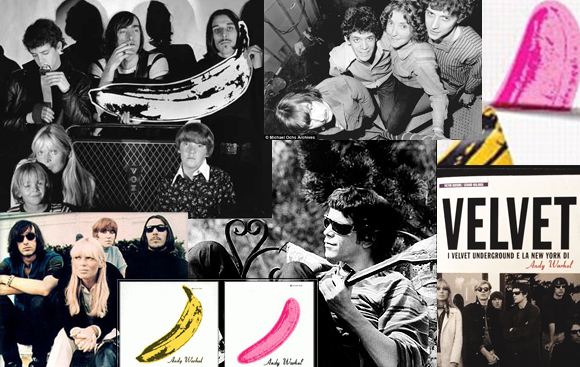 Forty-seven years ago, in March 1967, the album The Velvet Underground & Nico was released, with the cover design of Andy Warhol’s famous banana. Under the writing, ‘peel slowly and see’, the first truly recognisable icon of new rock hid another banana, pink and even more provocative. I own a copy of this unfindable LP, and I would not part from it for all the money in the world. 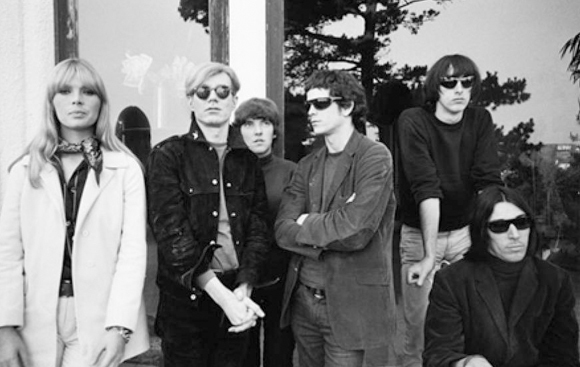 It is not just a record that unites music (Lou Reed), art (Andy Warhol) and beauty (Nico) in their highest forms, but it also bears witness to a decade, the Sixties, and a city, New York, which no longer exist. It was the time of the Factory, the Village, parties, happenings, love, arguments and making up: if something of importance happened during this period, it happened there. Often, I think that those few pieces printed before they were removed from the market for reasons of censuring, including mine, could have been touched and played by some of the most intriguing characters of those days and in situations that, if only I could relive them – even for a second – would be unbelievably thrilling. 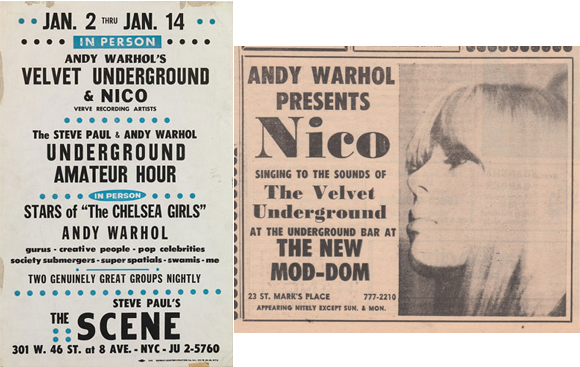 Who knows what happened in New York in 1967 while my record was being played? – by Irina.